One MORE Day ONLY as Thanks! … oh, hang on a mo! That’s a song! And it’s not #Eurovision today! Hahaha! 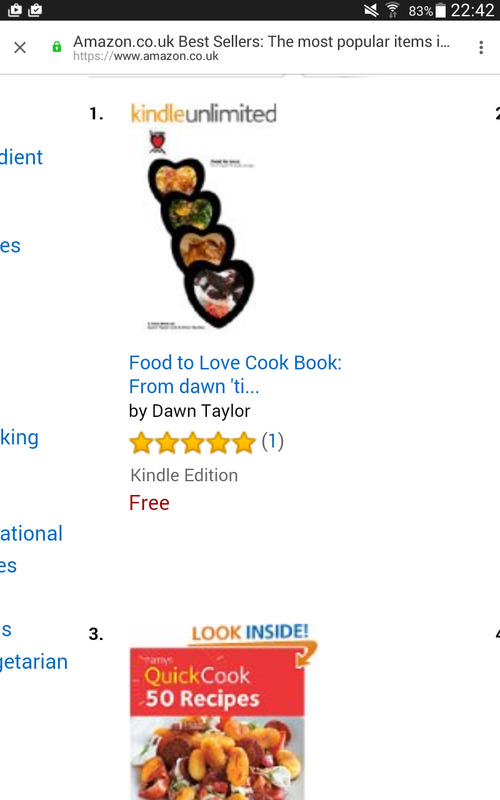 Seriously, fellow foodies: we are very excited, thrilled and humbled to find our new book ‘Food to Love Cook Book: From dawn ’til dusk recipes’ is a Number 1 Bestseller on Amazon! Thank you to everyone who has made this possible. By way of a massive BIG “Thank You!” from Love Food UK’s HQ, we’ve decided to extend the time you can grab a copy for FREE – yep: FREE, absolutely NOTHING – for one more tiny, little, wee day…so you have today to get your hands on your very own copy and find out why this new book has made it to be a Number 1 Bestseller on Amazon. … the clock is ticking … tick, tock … so HURRY! Get your FREE copy of our new book “Food to Love Cook Book: From dawn ’til dusk recipes” NOW – while you still can for FREE! And happy cooking, eating and enjoying food, fellow #foodies! 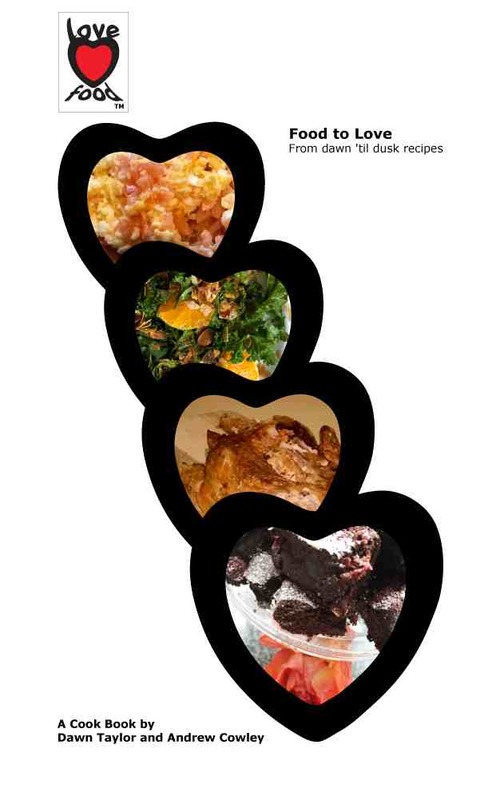 Love Food’s new book ‘Food to Love Cook Book’ is officially available on Amazon! To celebrate this fact and share our love of food with you, we’re giving it away for free for a very limited time…so make sure you grab it before the price goes up. In this cook book, we have created recipes from scratch, trialed and retrialed them to ensure you can make them at home. Each chapter gives you mouthwatering and delicious dishes to create with our step-by-step guide and a photo of each so you have an idea as to what yours will look like, too. Written with simple-to-follow instructions, the recipes provide you with meals from breakfast to lunch through to dinner with an occasional pudding thrown in, too. It’s taken us hours and hours to think up, devise and create meals to provide you with something delicious to eat from the moment you wake to the last meal of the day. Whether you have heaps of culinary experience and are looking for new recipes to try or don’t believe you can cook, this cook book is for you. We would like to give a special thanks to those people in our lives who have inspired us with our cooking and who ultimately have helped us to compile our first cook cook: Dawn’s Mom with her magnificent Sunday roasts and Andrew’s Gran who taught him to love food. P.S. : If you enjoy our book and find it helpful, please leave a positive review on Amazon after you’re read it.